Copyright: You retail full rights to your submitted images. 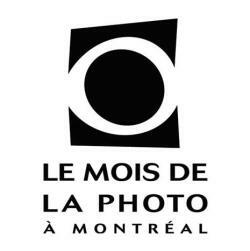 Around the theme The Post-Photographic Condition, Le Mois de la Photo à Montréal 2015 will explore the dramatic transformations the image has undergone due to the impact of the second digital revolution, in which the Internet and smartphones play a prominent role. It will feature works of artists who critically react to the massive presence of images and their absolute availability in our current visual culture. Submissions must sent by email only (in English or French) to [email protected] You can enter up to 10 photographs. Image requirements: JPG or PDF format; maximum 500 kb per image; 72 dpi, RGB colour mode or PDF formats.